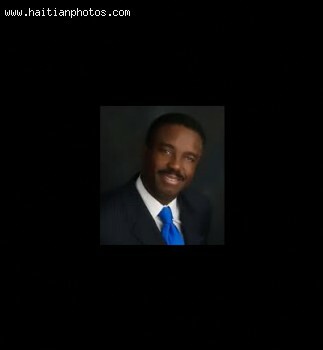 Here is a picture of Haitian-American attorney Phillip J. Brutus. He ran for the seat in the United States House of Representatives held by Kendrick Meek. he did not win. Phillip J. Brutus became the first Haitian-American to be elected to the Florida House of Representatives in 2000. He collaborated with other congress persons to pass several bills.